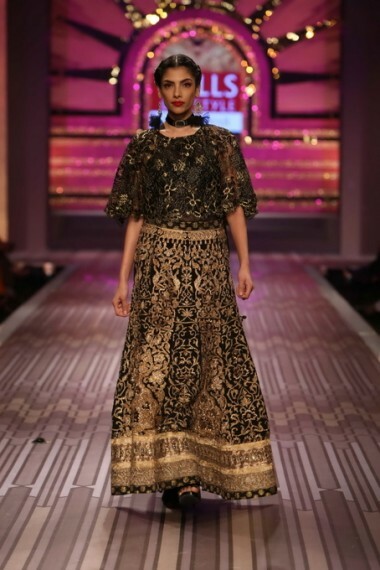 Apr 6, 2013 Nov 26, 2015 theknotstory15 Comments on Bridal Lehenga Trends! And if you love budget friendly stuff explore your nearest market and keep in mind the above colors and work that are trending now! Happy Wedding shopping lovelies..! Previous Post Previous post: New year Party with a Difference ! Next Post Next post: All you need to know about wedding invites! I really like yellow red and blue can u tell me where can i find these lehanga in Nagpur? I wanted to know the name of the designer fir the yellow, red and blue lengha.